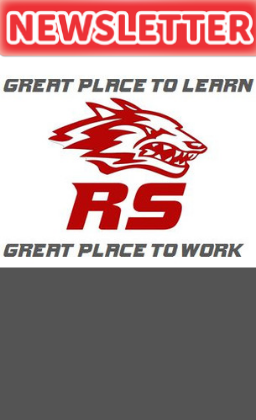 The Reeds Spring School District sends parents and guardians an email newsletter every Sunday night during the school year. If you would like to read the most recent issue, please click the link below. If you would like to be added to the email list, please fill out this sign-up form.